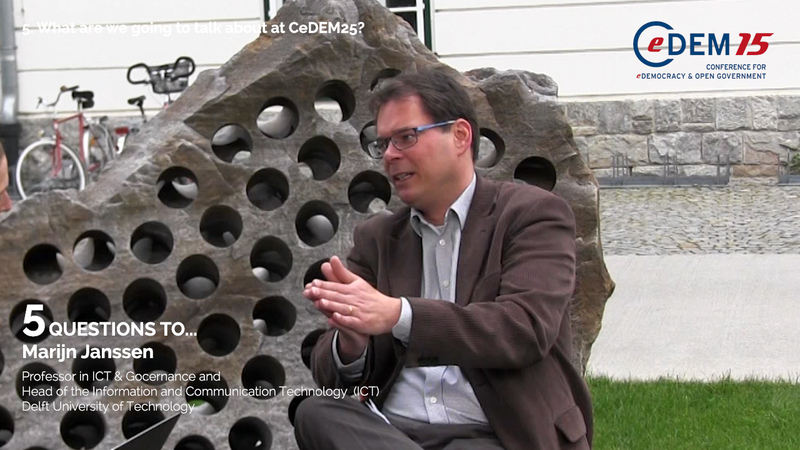 During our CeDEM15 conference, Noella Edelmann asked Marijn Janssen from the Universities Toronto and Ottawa 5 questions around Open Government and E-Democracy. In a nutshell: What are your thoughts in Open Government and E-Democracy? What does “open” mean to you? Could you name a good practise in E-Democracy or Open Government? …and how about bad practises? 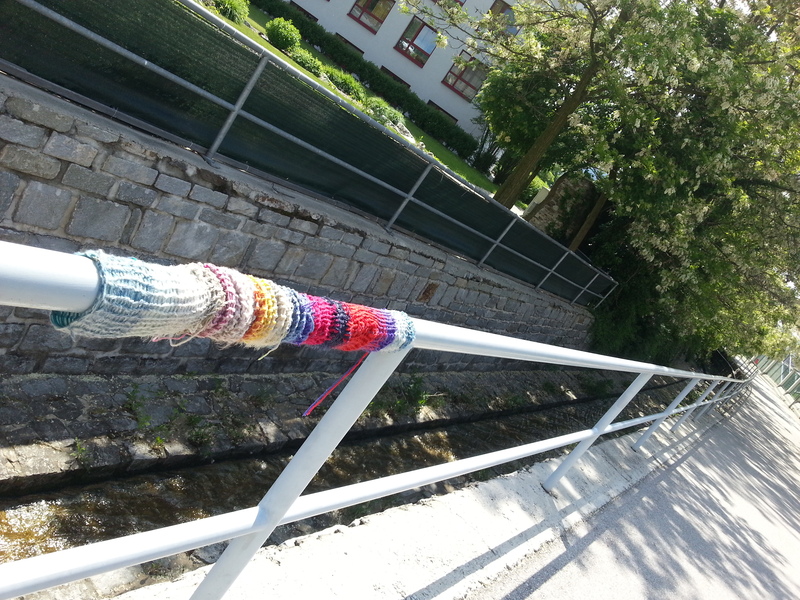 What are we going to talk about at CeDEM25? 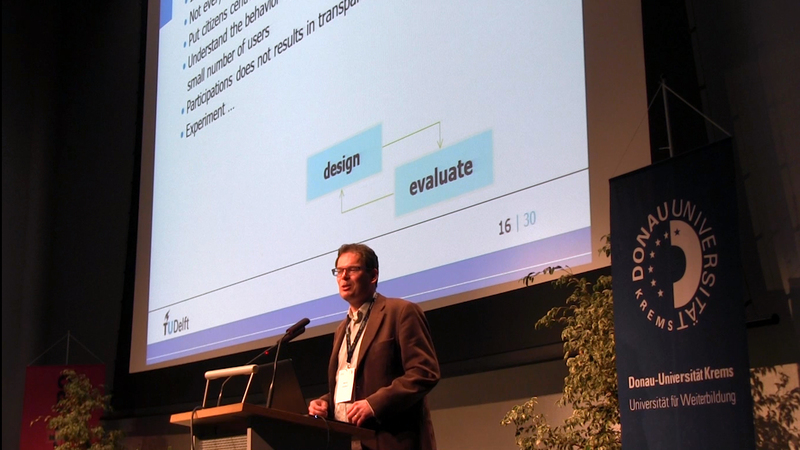 Here you’ll find minutes of the Open Data Session on the first day of CEDEM13. Presentations: 4. Room occupancy: full. Weather report: Lovely late morning sunshine.